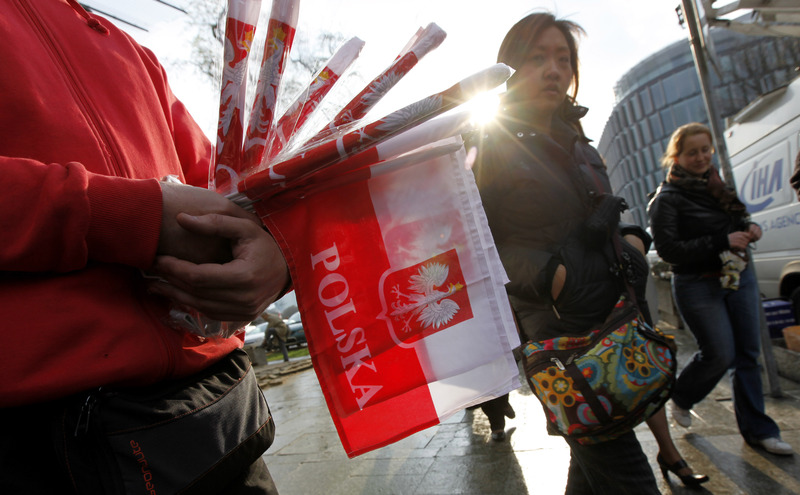 Warsaw wants to nationalise foreign-owned Polish lenders and sell them to domestic investors. The clear parallel is Hungary’s authoritarian attempt to restructure its banks and other sectors. European countries’ newfound introspection poses a creeping threat to the single market. Poland should buy up banks owned by foreign investors, the country’s deputy prime minister told the Financial Times in an interview, the paper reported on June 19. Foreign capital “definitely has too much power” in the Polish banking industry, Jaroslaw Gowin said, arguing the state should act to increase the level of Polish ownership as part of a programme of “economic patriotism”. “We should use the opportunity that some of the foreign banks are in trouble, and move to renationalise them,” Gowin told the Financial Times. Gowin also indicated that the government was concerned by the dominance of foreign companies, mainly German, in the country’s media market.